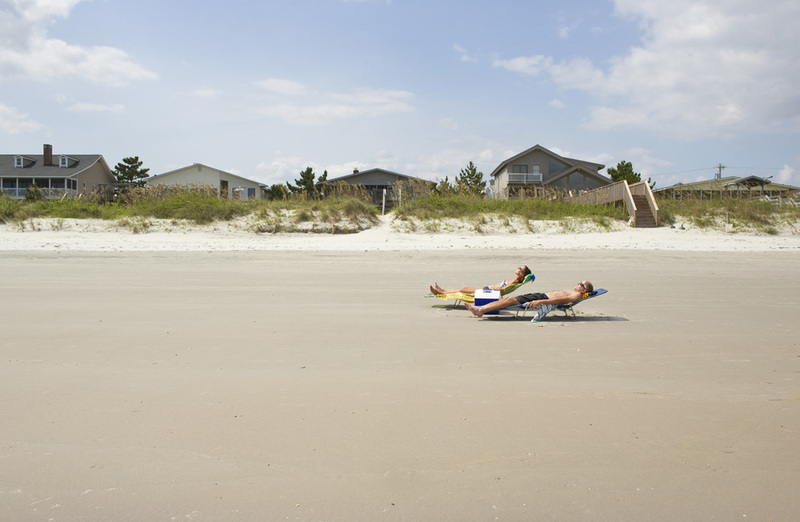 Very excited to have our f16 show (see below) featured today on Lenscratch! It's such an honor to have you work highlighted on a wonderful platform like the Lenscratch blog. Click here for the link to our write up. I'm almost ready for my upcoming group exhibit f16: New Photographic Visions at the Los Angeles Center of Photography! This show will feature the work of sixteen LA based photographers and the opening reception is 21 March 2015. Our group has been planning this exhibit for several months and it's been great to get some first hand experience mounting a large show. One of my pieces from my After series will be shown. It's the latest addition and has not yet been seen! I've also designed the exhibition catalogue. If you're interested in purchasing a copy you can do so here. Stay tuned for photos from the opening reception! I'm so excited to have been selected for the Vermont Center of Photography's 30 under 30 juried exhibit! 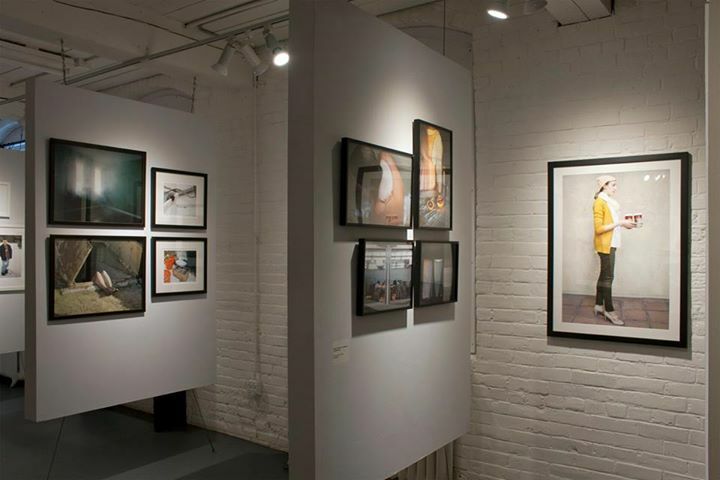 It showcases the work of 30 emerging photographers from across the country, under 30 years of age. The show will run from March 6-29th. The juror was Greer Muldowney. My piece "The Intern" from my After series is being exhibited. 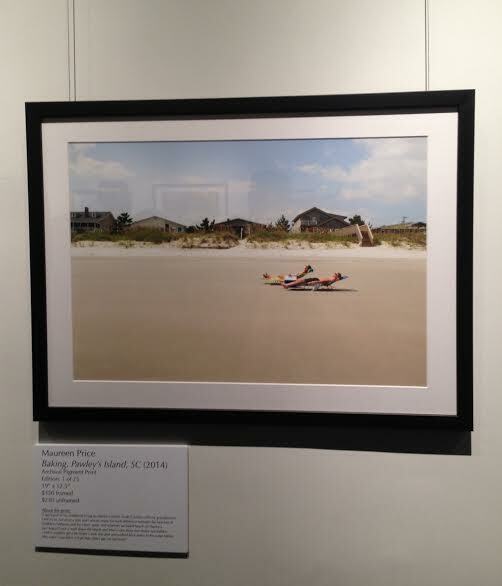 One of my favorite photographs (Baking, Pawley's Island, SC 2014) from my last trip to visit family was selected for the Los Angeles Center of Photography's first annual juried Street Shooting Exhibition. 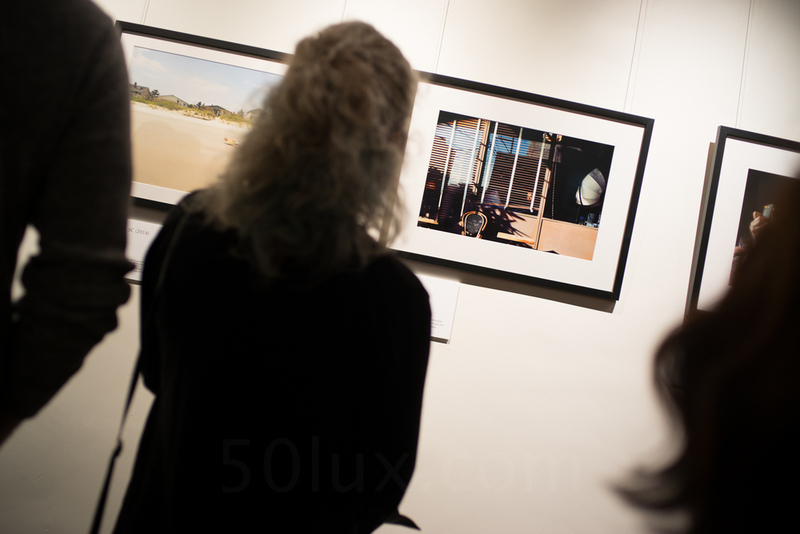 It showcased 29 photographers and 39 photographs. The show's jurors were Sam Abell (former National Geographic photographer) and Stephen McLaren (co-author of Street Photography Now). *Event photos by Donald Barnat. I have some fun news on the editorial front! My friend Celia Chavez, a wonderful singer/songwriter/guitarist, has a spread in the current issue of Headliner Magazine! I shot the portraits of her last year in Marina del Rey and I'm so pleased to see them here. You can check out the entire issue online. *If you're reading this after January 2015 the issue may be on a different page on their site. It's finally happening! The wrap up of my year long professional program at the Los Angeles Center of Photography. 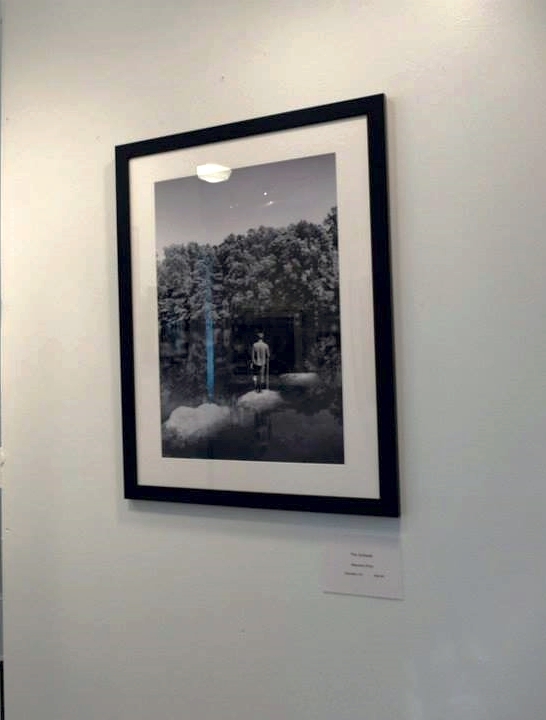 I'm thrilled to be exhibiting alongside four other wonderful photographers who also completed the program. I'm debuting my newest project After. Opening night is December 13th and it will be on view for one month. And now for something a little different. 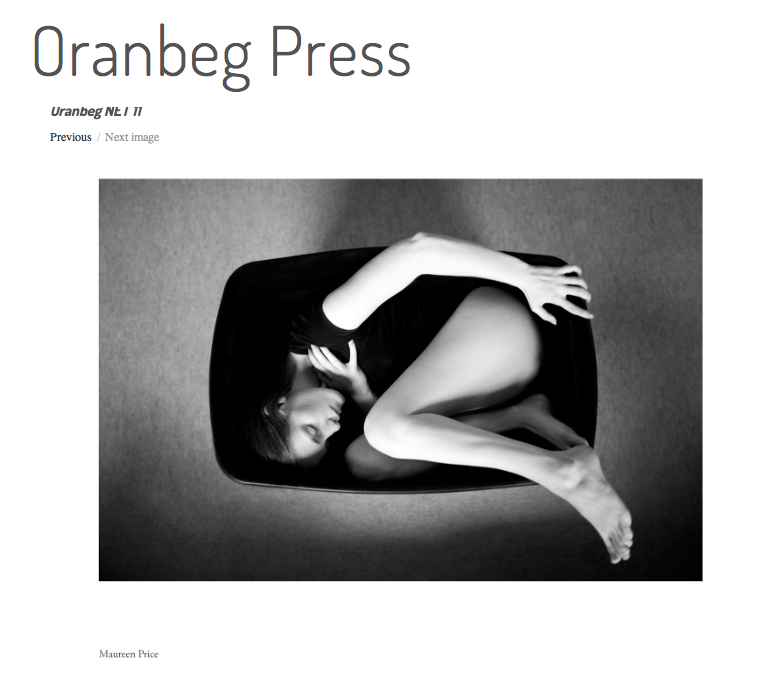 Several of my images from The Pathologizers have been selected and paired with poetry for the latest issue of Oranbeg Press. This issue is called The Poetic Narrative and was curated by Ashley Kauschinger and Ethan Fogus. I loved seeing which images were paired with the wonderful poetry that was chosen! You can view everything online at the link above. 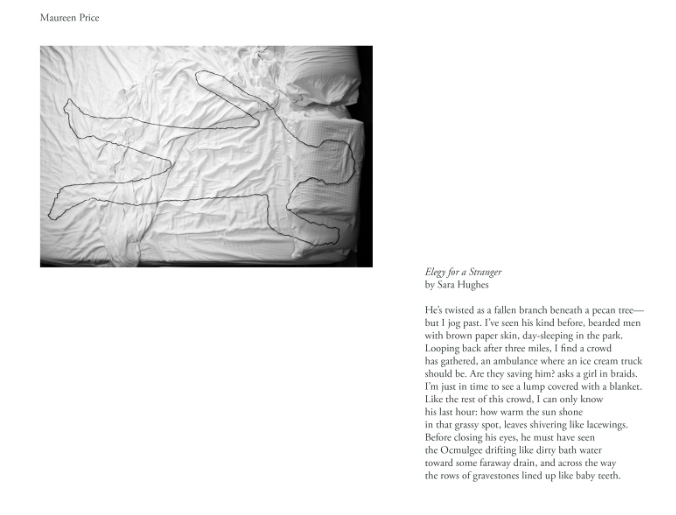 "The Poetic Narrative: an investigation of the connection between poetry and photography.The subtle and ambiguous nature of how narratives within poems and photographs are constructed is emotionally similar, both to the audience and to the artist. This exhibition is designed to connect the spheres of narrative poetry and photography through the layering of images and the written word. 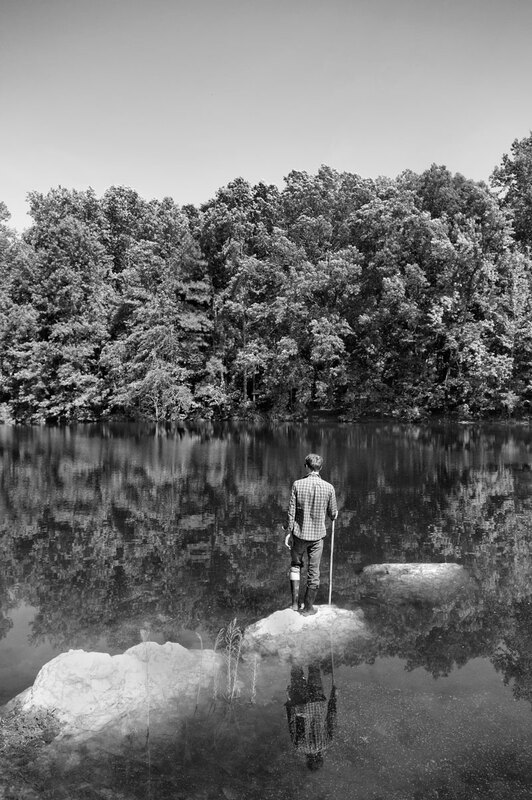 Take for example how a Sharon Olds poem builds a visual narrative internally and inversely, how a Sally Mann photograph brings to mind a great southern poem." I'm so honored and surprised to have won the Juror's Choice Award from Amy Arbus for my image from the series The Pathologizers! 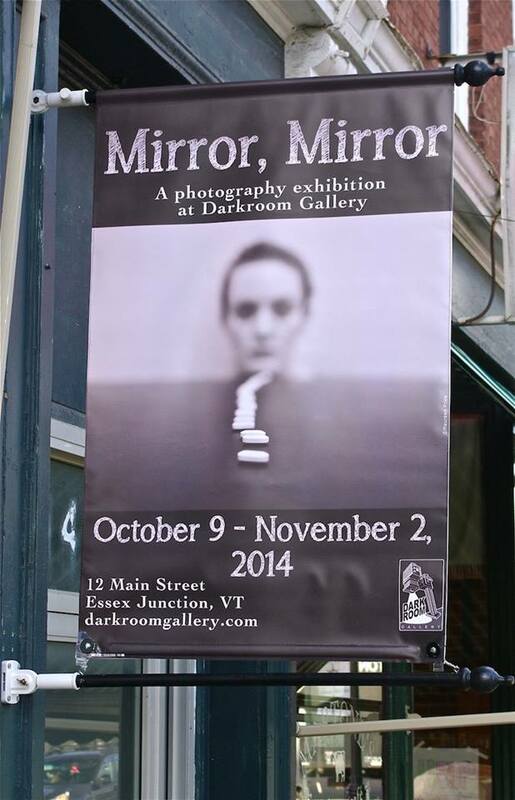 It is now the "face" of the upcoming exhibit Mirror, Mirror at the Darkroom Gallery in Essex, Vermont. This is a self-portraiture show that I was very excited to enter. I am so excited to announce that one of my images (The Outlook) has been selected for this year's SlowExposures Festival in Pike County, GA. SlowExposures is a nationally recognized juried photography exhibition held annually in Pike County that captures the rural South's distinct history and character through fine art photography. This year's jurors are Aline Smithson and Alexa Dilworth. I'm thrilled to be exhibiting alongside my friend and former professor Mary Shannon Johnstone. I wasn't able to fly out to Georgia for the show but I know everyone had a fantastic time. Congratulations to my friend Ashley Kauschinger for winning first place! I have an image from my ongoing series The Pathologizers in the Los Angeles Center of Photography's annual member's juried exhibition. This show was curated by Paul Kopeikin. It opens on July 12th and will be on view for a month. I'm excited to share that I've received an honorable mention in the Texas Photographic Society's latest exhibit, Cell Phone Photography III: Moving Past The Camera (juror Nate Larson). The exhibit can viewed online here.